The Taarak Mehta team shot a special song in honour of Sardar Patel, at the Statue of Unity in Vadodara. Read details here. 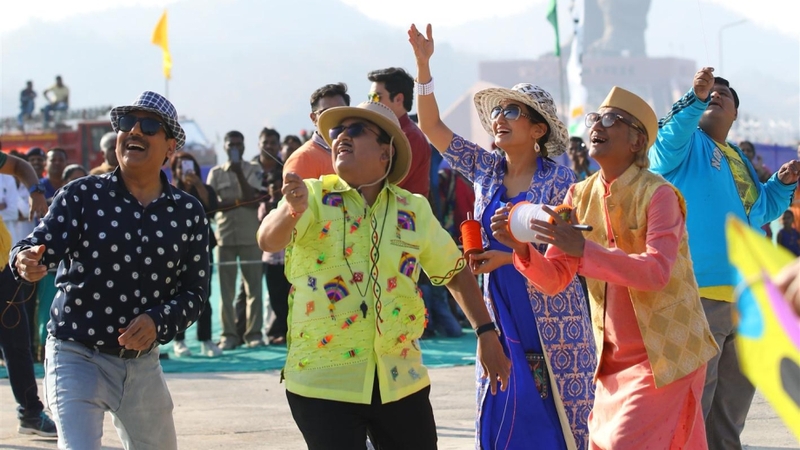 Neela Telefilms’ popular and long-running show Taarak Mehta Ka Ooltah Chashmah on SAB TV will see the residents of Gokuldham Society taking part in a kite flying activity at the Statue of Unity in Vadodara. Amidst the fun and galore of Makar Sankranti, the show will also see a grippingly patriotic moment when the Gokuldham family will be seen singing in praise of the Great visionary freedom fighter, Sardar Vallabh Bhai Patel. Standing before the mighty Statue of Unity, the makers have filmed a very special song in praise of the life and journey of Sardar Patel. 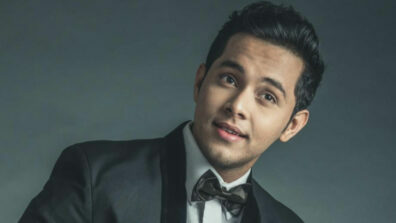 The speciality about the song is that no singer has been used for the song. 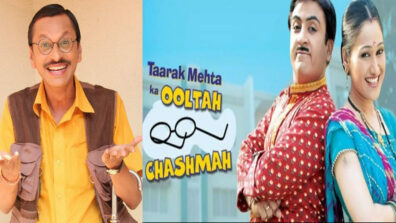 The song has been sung by all the actors of the Taarak Mehta Ka Ooltah Chashmah team. 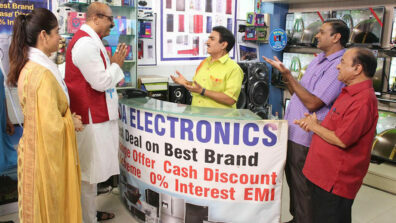 The cast of the show starting from Bapuji to everyone present, sang their lines for the song with enthusiasm and pride. Gear up to watch this special song in praise of Sardar Patel in Taarak Mehta Ka Ooltah Chashmah! !